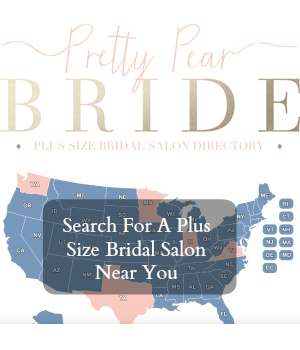 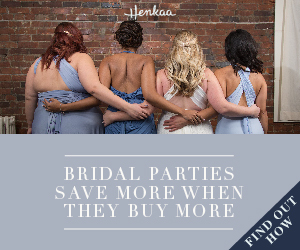 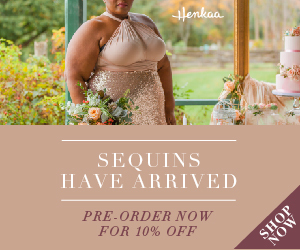 Today we are showcasing one of my favorite plus size bridal designers. 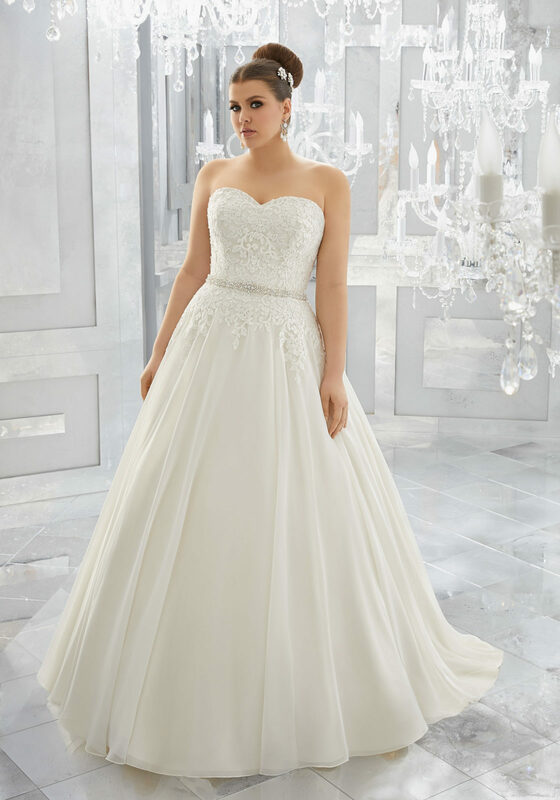 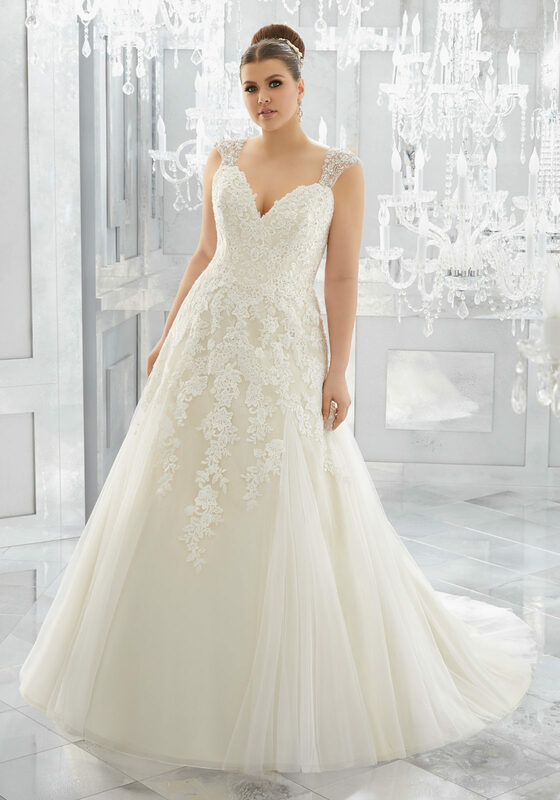 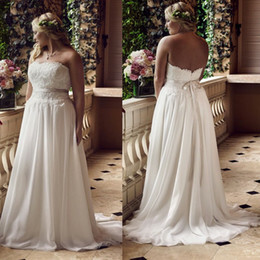 Mori Lee, prides themselves with creating styles and dresses that fit plus size brides perfectly with sizes up to 28. 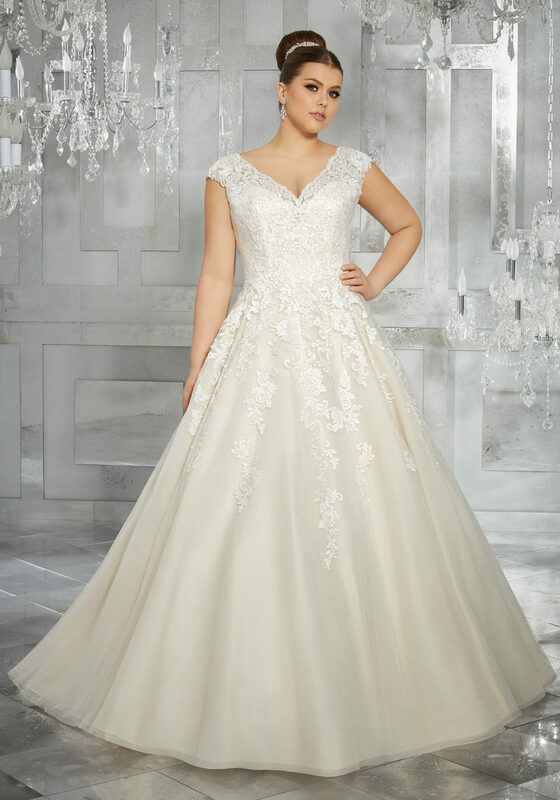 “Our Morilee by Madeline Gardner Julietta Collection is the ultimate blend of glamour and elegance for our full figured brides looking for the perfect fit. 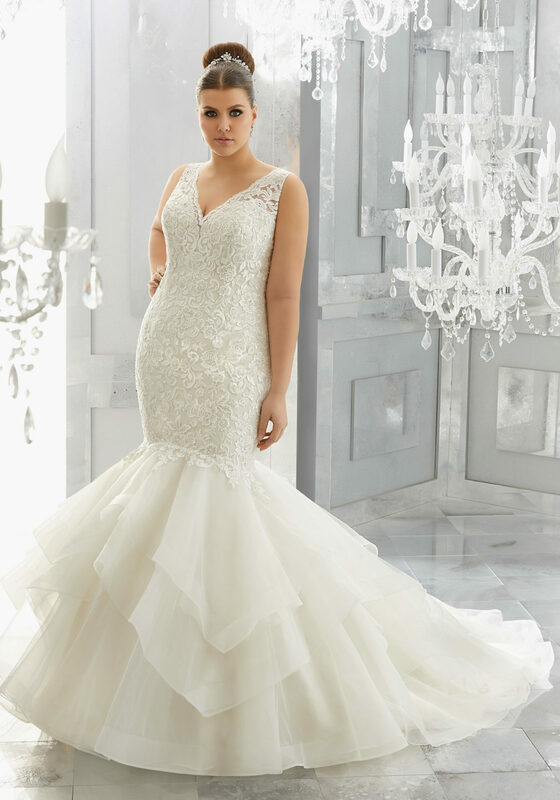 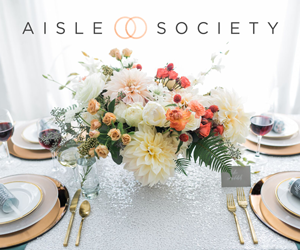 And they don’t disappoint with this newest collection featuring a little something for everyone, from the curve hugging mermaid style, to a princess like ball gown, it’s all here. 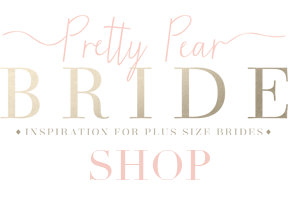 Check out the new collection below and let us know which is your favorite. 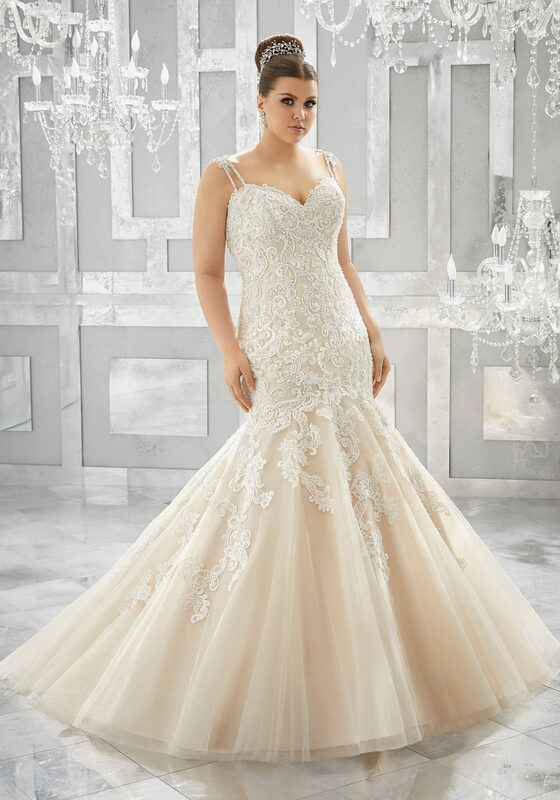 Check out more of Mori Lee’s Julietta Collection here.